Canning is hot right now. Maybe it’s just that I’ve paid more attention to it after taking several canning classes this summer but regardless, I would say it’s “trending”…and for good reason. What’s not to like about tasty jams or pickled goodies that let you enjoy summer all year round? 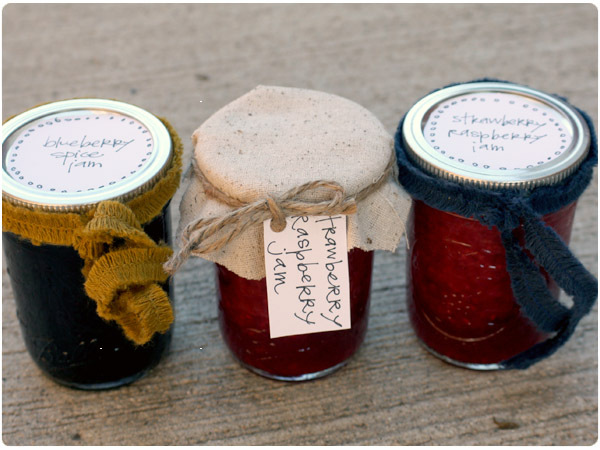 And while grocery stores are full of canned goods, I think there’s something smart and charming about preserving your own garden (or farmer’s market) goodies to keep or to giveaway. 1. 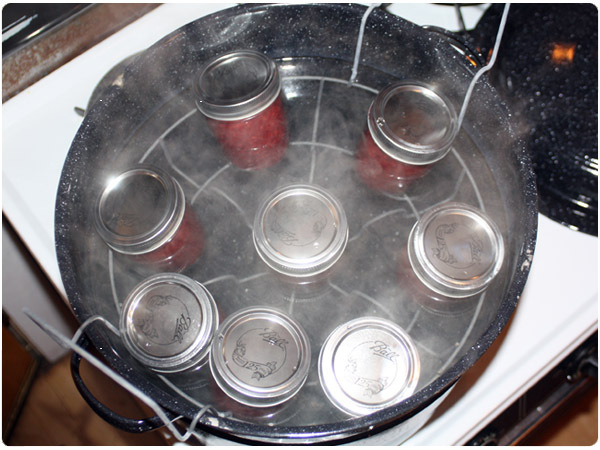 Use a tested recipe and stick to it: pH levels are particularly important with hot water bath canning. Use a tested recipe to guarantee a safe, shelf-stable product. 2. Use Quality Produce: Garbage in = garbage out. 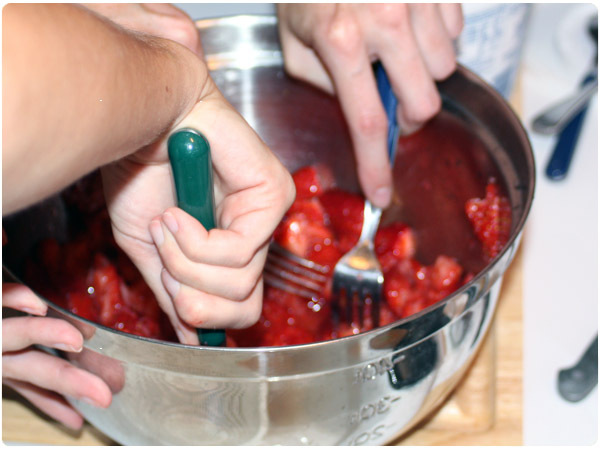 Don’t use canning as a last resort to save something that’s overripe. Don’t want to lose it? Try freezing instead. 3. Preserve what you can consume in a year: Though home-canned items can be perfectly good 18 months or even two to three years after canning, they’re best in the first 12 months. When people relied on preservation instead of grocery stores, they preserved what they could reasonably eat before the next harvest. 4. Keep everything at a constant warm/hot temperature when processing: The biggest culprit of broken jars in the canner is that they were too cool going into the hot water bath. 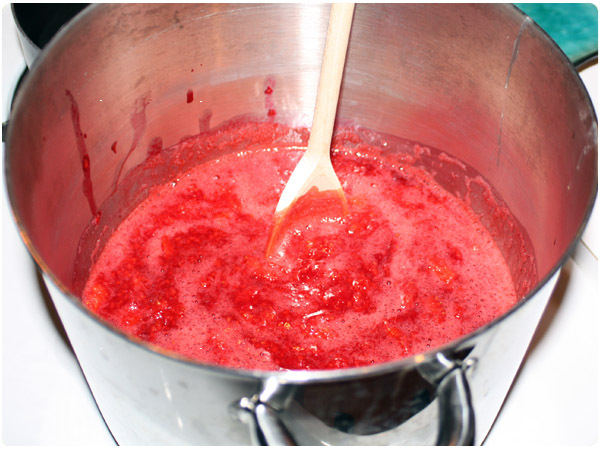 Keep your jars, food product, and water in the canner at a similar warm or hot temperature as you work. 5. Vent properly when canning: Especially if you have a gas stovetop, be sure to open windows and vent when the cans are processing. It’s tempting to crank the A/C when canning, but if your flame happens to go out during processing (because of water splashing out of the kettle), this can eventually cause a buildup of noxious gas. 6. Preserve the abundance of the season: When fruits and vegetables are plentiful, they should be most affordable. That’s the time to buy by the bushel. If you put in the work ahead of time you’ll have your larder stocked with local foods all winter. 7. Plan ahead for gift-giving: People love homemade gifts and almost nothing gets more oohs and aahs than the gift of preserves. They make instant host gifts or can be bundled with a favorite recipe and baked goods for a special gift basket. 8. Stock up on other ingredients: Keep an eye on store fliers for sales on vinegar, spices, sugar, etc. as well as canning supplies. Not only will you save money, but you’ll have everything you need on hand when the preserving bug hits. 9. Before you try a new recipe, think about how you’ll use it: I love to try new preserves, but if I have no immediate use for them they might sit in my pantry for years. Think about turning pickled beets into instant borscht or adding salsa to chili. 10. “Canners do it in groups”: Many hands make lighter work and this couldn’t be more true with preserving. It can be a lot of work (though well worth it), so gather some friends to pick, pare, and preserve (and sip a little wine!). Or can on your own, but consider which friends make the best salsa, pickles, etc. then swap the final products. My friends, Colleen and Lizzy, and I took that last point to heart and recently held a mini canning party to make a double batch of fruit jams. 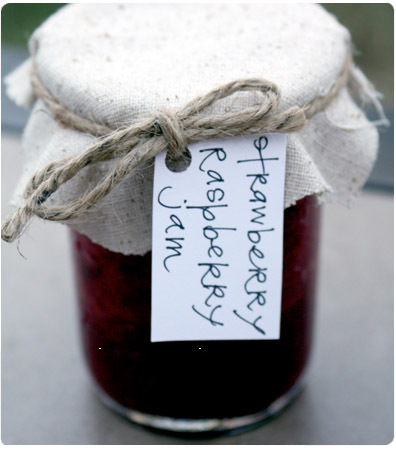 I love fruit jams because they’re great on toast, in plain yogurt, over ice cream and more. I dressed up the results with labels, pretty ribbon and rustic fabric scraps so that they’re giveaway ready. Next up, I planning on tackling Annie’s Bruschetta in a Jar recipe (see pg 17 of the Sept virtual issue) and some apple and pumpkin butters for fall!